This course teaches you the optimal report writing process so you can save time and write better reports. Reports are the lifeblood of decision making and monitoring in business. Ideally, they provide relevant, vetted information that allows a reader to easily understand both context and implications and make an informed decision. However, too often, important information is buried and organization is muddled. And, writing a report can feel like a time-draining burden. This practicum course teaches you the optimal planning and writing process to convey technical and complex information effectively. And, you will learn how to write reports more efficiently, saving you time and reducing frustration. You can download the full course outline for report writing here. This report writing course is a great fit if…. You're an individual looking to improve your report writing skills to get a raise, become more effective in your communication, or become more qualified for a new job. This course is probably not for someone just looking for basic grammar or language tips. This report writing training is essential for analytical positions that need to review and summarize information and recommendations into reports – financial analysts, business analysts, scientists, engineers, geologists, in field and senior positions. A common question asked is what is the difference between a technical report writing course and a report writing course. Our technical report writing course covers all the material germane to business report writing but focuses on dealing with complex information that many technical industries must address. If you need to create reports in a professional or technical setting, a technical report writing course will be more beneficial than a basic report writing course. This is a practicum course – participants plan and write their own actual work report during the course, with instructor guidance, so the training is highly pragmatic, relevant, and immediately applied to work. FedEx, Liberty Mutual, Novo Nordisk, Shell, Umpqua Bank, USAA, and the US Army have successfully honed report writing for complex and technical business situations with this course. For years we have worked with Shell to train engineers, geologists, and scientists in Shell’s Advanced Technical Development Program, who write mission critical reports for billion dollar projects. We worked directly with Shell to design a course that addresses the highly technical requirements of the reports these positions write regularly. We have worked with companies of every size to create custom seminars and workshops. We can also help create a custom online technical writing class for your organiazation. These can be tailored to your industry and delivered in person or online. If you are interested in creating a custom report writing course for your business, please contact us for a consultation call. See the entire list of nine bonus course materials when you download our free course outline. Our technical report writing course includes live document coaching. Each session is held via webinar software where we will review your final report and answer any lingering questions. 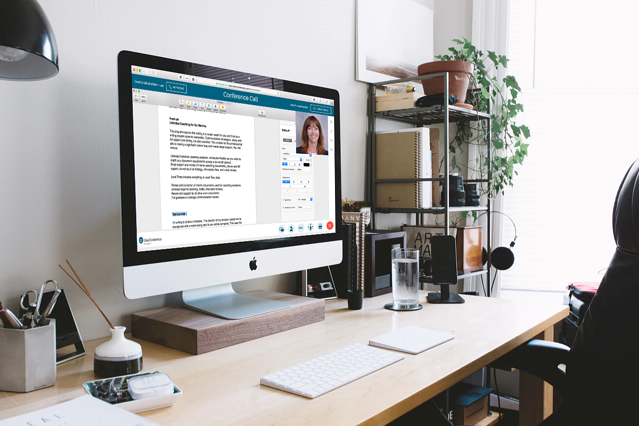 Live document coaching is just a portion of the one-on-one instructor guidance you will receive. Your assigned instructor will provide detailed feedback on incremental course exercises as you sequentially plan and write an actual work report. Your instructor is also available for any questions throughout the course by phone, email, or Skype. Each course includes exercises and instructor feedback to complement the lessons. These exercises help cement the material taught in the modules and keep you on track as you develop and write an actual work report. You can view a list of the exercises included in the course by downloading our free course outline. Each module focuses on a different area of technical report writing. The course can be customized to your organization's unique challenges and goals. The course starts by asking about your existing report writing skills, your report writing requirements, and course goals. Ths helps your instructor to customize his or her comments on your course exercises to meet your professional objectives. It ensures you receive feedback that is relevant and directly applicable. This module will also lay the foundation for business writing: content and process. You can download the full course outline here. In the second module, we teach you a practical framework for writing business reports. This six-step process helps you understand strategies needed to write a clear report. This process will allow you to spend 30% less time on every report you write. Bonus: This module also includes tools that will help you quickly plan out your report structure. This module is focused on helping you organize content in a logical flow that is easy to understand. We review the tools and methods used to generate information and plan reports and the pros and cons of each. This module focuses on how to tier information appropriately. You can download the full report writing course outline here. This module focuses on the strengths and weaknesses of example reports. We use extensive examples to ensure we cover a variety of report applications. This ensures you understand how to apply the tactics in previous modules in different types of reports. For corporate workshops, examples can be tailored to the client. This module also looks at important considerations when writing a report from a template. Reports get a bad rap for being long and painful to both read and write. The executive summary is the most important section that conveys the core findings and implications of your report. When written well, an executive summary allows a busy executive to absorb lots of information easily and make an informed decision. Executives often tell us that they highly value an employee’s ability to write a clear, well-extracted synthesis statement, which is the core of a good executive summary. This skill will help you write strong reports and go far in your career! See the full outline for module five in the course outline. This module ensures that your sentences are clear, correct, and engaging. It is imperative that technical writers eliminate jargon and focus on truth and accuracy. In this module, we review how to ensure your reports are clear and easy to read. Report writing can be a daunting task if you do not have a strategy. We will provide you with an overview of the components for a report and teach you to write more clearly. You will learn how to drastically improve your report effectiveness by learning how to write a comprehensive executive summary. In the final module, we offer a one-on-one coaching session. This hour session is designed to bring together all the previous lessons and ensure you can implement them in your daily writing. The coaching session is delivered via webinar software. At this meeting, your instructor will review your final report and provide recommendations. This is also a good time to ask any lingering questions you may have. 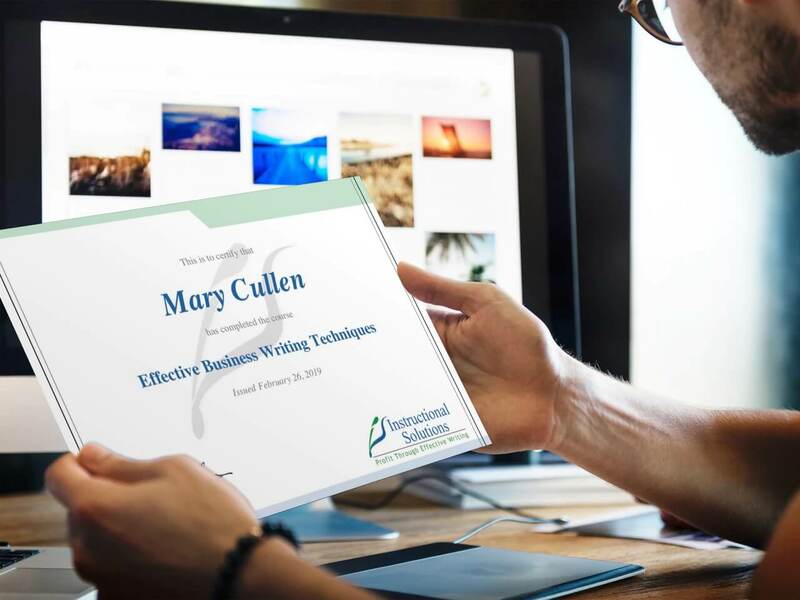 This course breaks down the optimal report writing process and includes award-winning instructor feedback after each incremental exercise. By the end of the course, participants gain experience writing a successful report, break through any blocks, and possess the skills to write any work report well. Links to report planning tools, award-winning instructor coaching and feedback, and ongoing support are all included. This pragmatic and very effective report writing course guides participants through the planning and writing of an actual work report. It teaches the most efficient process to plan a report, how to sequence information logically, and write a compelling executive summary. It concludes with using clear language to make complex ideas easy to understand. Schedule a meeting to discuss your team's business writing. 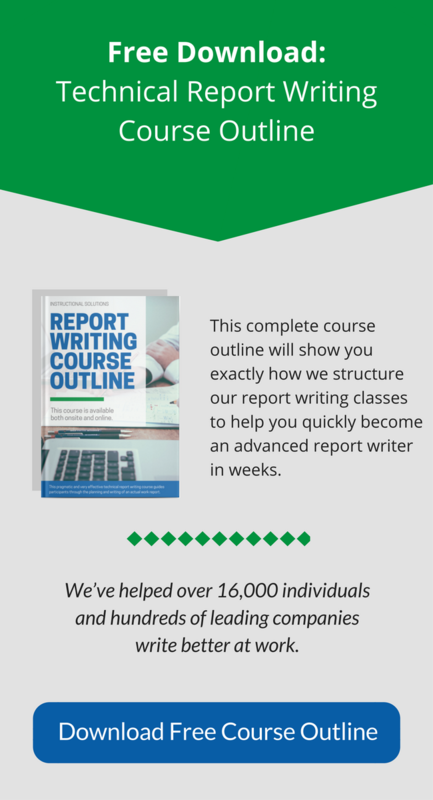 We offer customized report writing courses and exercises that match your company's needs. Click below to schedule a discussion. Sign up today and start learning how to become a better technical report writer. "The time spent preparing for a report is the most important (I didn’t know how important until I took the course!) I am amazed at how much time I saved with this approach, and organization is much more clear. The live coaching was superb." "The training was great. The major benefits were the presentation on the most efficient process and the various web tools as well as the concept map. I wish all people from the regulatory department were invited to attend!" 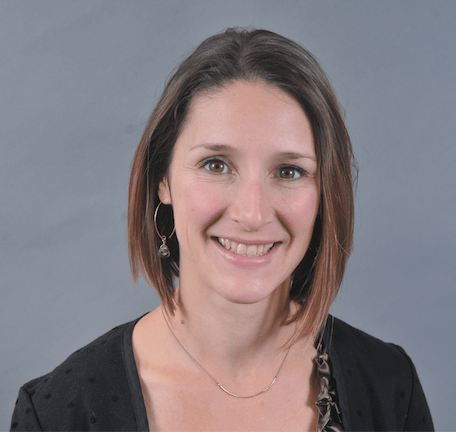 Katie is an experienced English as a Second Language instructor, tutor, and teacher trainer. She is currently teaching Business Communication and Academic Writing at the University of Massachusetts Boston. She is very skilled at evaluating both the substance and language of business documents. 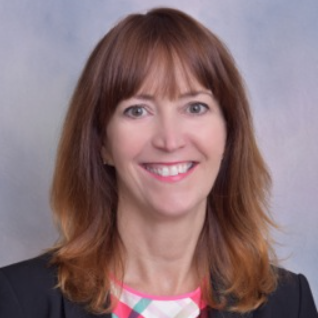 Her writing critiques and instruction have received stellar evaluations from our clients at DuPont, Liberty Mutual, and Greenwood Resources. She holds a B.A. in Journalism from the University of Rhode Island and an M.A. in Applied Linguistics from the University of Massachusetts Boston. Areas of expertise include business writing, English as a second language, and writing as a second language. 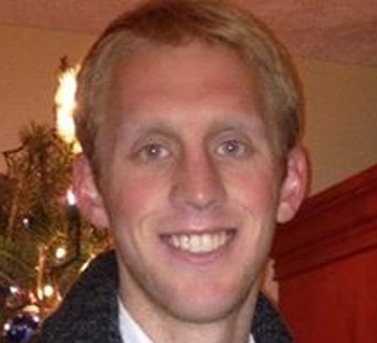 Andrew Steinbeiser is a freelance journalist and writer who reports on the arts and entertainment industries. He previously worked at Marvel Entertainment on marketing and communications projects. Additionally, Andrew has worked as a tutor for Syracuse University’s renowned writing center, helping students draft and edit essays, reports, and more. He holds a B.A. in Communications & Rhetorical Studies and a B.A. in Journalism, both from Syracuse University. Despite growing up near Portland, Maine, he currently lives in Portland, Oregon. When he’s not writing, he enjoys running, hiking, and reading comic books. The entire 8 module course is available for one single payment of $795 for individuals.